Rosalie Sagraves received the Julius W. Sturmer Award from the University of the Sciences. She was named a fellow of the American Pharmacists Association. 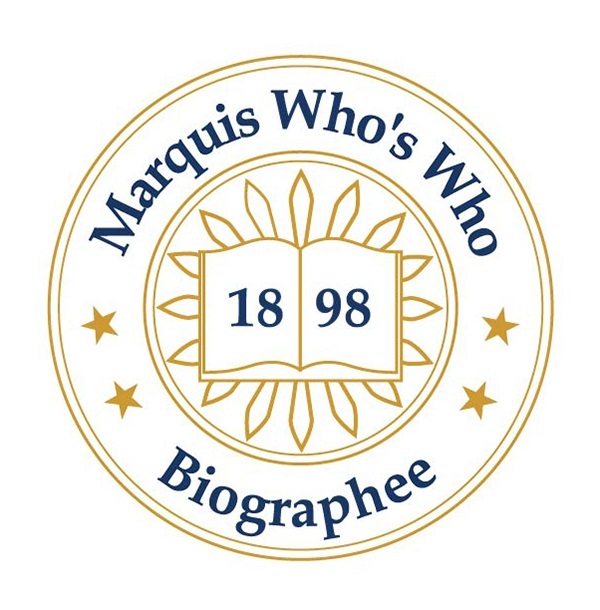 NAPERVILLE, IL, September 29, 2018 — Marquis Who's Who, the world's premier publisher of biographical profiles, is proud to present Rosalie Sagraves, PharmD, with the Albert Nelson Marquis Lifetime Achievement Award. An accomplished listee, Dr. Sagraves celebrates many years of experience in her professional network, and has been noted for achievements, leadership qualities, and the credentials and successes she has accrued in her field. As in all Marquis Who's Who biographical volumes, individuals profiled are selected on the basis of current reference value. Factors such as position, noteworthy accomplishments, visibility, and prominence in a field are all taken into account during the selection process. With 40 years of professional experience, Dr. Sagraves has been recognized as professor emerita and dean emerita of the University of Illinois at Chicago since 2008, having been professor and dean of the College of Pharmacy from 1995 to 2008 and 2006, respectively and as co-director of the Department of Health and Human Services Center of Excellence in Women's Health from 1998 to 2007. Prior to these roles, she held positions with the University of Oklahoma College of Pharmacy from 1985 to 1995, including professor, assistant dean, associate department head and associate professor and clinical pharmacist at Children's Hospital. From 1978 to 1985, Dr. Sagraves was an associate professor and assistant professor at the University of Texas College of Pharmacy and clinical pharmacist at Brackenridge Hospital. Earlier, Dr. Sagraves was a clinical pharmacist, clinical pharmacy coordinator, and clinical instructor with The Ohio State University from 1969 to 1976. Dr. Sagraves began her career as a student at Miami University, completing coursework from 1963 to 1966. She then joined The Ohio State University, completing a Bachelor of Science degree in pharmacy in 1969. In 1978, she earned a Doctor of Pharmacy degree with the University of the Sciences' Philadelphia College of Pharmacy. Dr. Sagraves has been licensed as a pharmacist in Ohio. Throughout her career, Dr. Sagraves has been recognized for her contributions, having received the Julius W. Sturmer Award from the University of the Sciences. She was named a fellow of the American Pharmacists Association. Kappa Epsilon Pharmacy Fraternity gave her the Merck Vanguard Leadership Award, the Career Achievement Award, and the Key of Excellence Award. The University of Oklahoma College of Pharmacy gave her a Teaching Excellence Award, The Ohio State University College of Pharmacy named her an Outstanding Alumnus, the Professional Fraternity Association gave her a Career Achievement Award, and the American College of Clinical Pharmacy named her a fellow and gave her an Outstanding Educator Award. Dr. Sagraves has been featured in numerous honors publications, including multiple editions of Who's Who in America, Who's Who in Medicine and Healthcare, Who's Who in the South and Southwest, and Who's Who of American Women. In recognition of outstanding contributions to her profession and the Marquis Who's Who community, Dr. Sagraves has been featured on the Albert Nelson Marquis Lifetime Achievement website. Please visit www.ltachievers.com for more information about this honor.